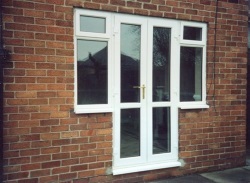 Greenbank Joinery Ltd Is A Joiner Based In Liverpool Operating Throughout The Surrounding Area. All our staff are highly trained and offer a professional, courteous and friendly service. 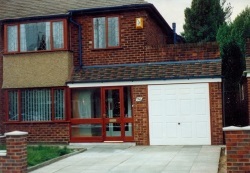 Greenbank Joinery Ltd has been established for 25 years and we have developed an excellent reputation across the Liverpool area, based on our commitment to quality, value and customer satisfaction. If you need wooden furniture, loft conversions staircases, replacement windows, decking,skirting boards, kitchens and bedrooms as well as all those other joinery jobs you can rely onus for efficient work and friendly, knowledgeable staff. For More Information On Our Full Range Of Services And To See What We Can Do For You, contact Greenbank Joinery Ltd Today! Click Here To Go To Our Contact Page.